CEO @ RightHello. We connect you with decision-makers. Hi there! 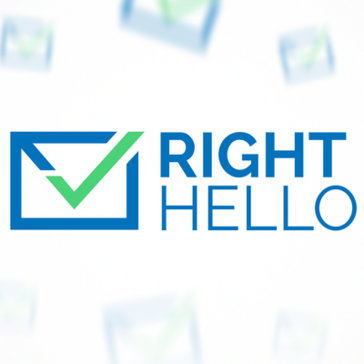 Are you looking to implement a solution like RightHello?